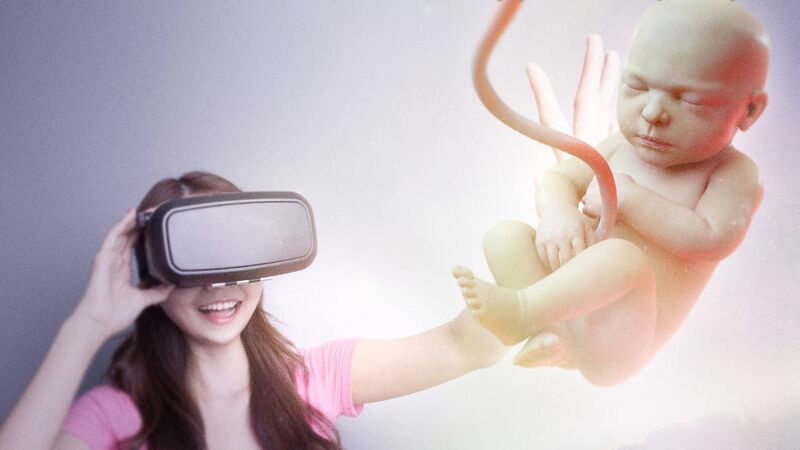 Home/Uncategorized/Shall we all get to “meet” our unborn babies in VR experiences soon? Now it’s possible to meet your Child while he/she inside your wife using the VR. well , a guy just had an idea to use the technology for something special for the first time in the world ! and Finally Put The VR Glasses and Enjoy the Experience !